In other words, a business can’t survive without its data. It’s fair, then, to say that if a business isn’t replicating its data in a safe place daily, the business isn’t safe. Cloud backup and online backup are exactly the same thing. The terms are interchangeable. For those businesses that store their data digitally, backing up online is a straightforward way to ensure their data’s safety because all it takes is an Internet connection to be able to send a copy of the data to a safe, off-site location in the cloud. Using an online backup service is a cost-effective way to do this regularly and automatically, without much effort on your part. 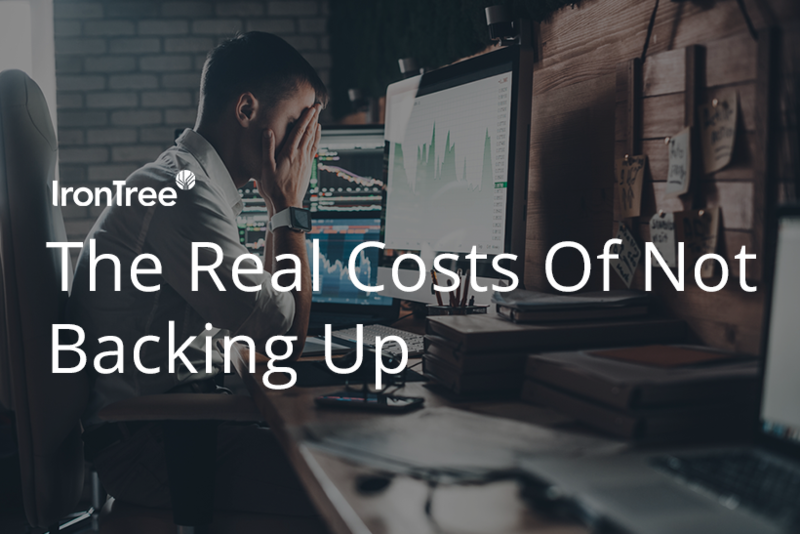 Data loss – whether by natural disaster, theft, human error, mechanical failure or cyber attack – causes lost productivity, lost revenue, lost business reputation and the possibility of lost partnerships. Lost data may include sensitive information or personal information, and this would amount to a data breach with the resulting procedures, and possible fines, stipulated by data compliance regulations. Consider what’s happening in Europe with GDPR now in full swing. South Africa will soon face similar stringent and regulated laws when POPI is fully introduced, so keeping your client and employee information secure has become a non-negotiable. If your data is stored digitally, then the best way to protect it, and ensure peace of mind, is by using a cloud backup service that will automatically backup your data.